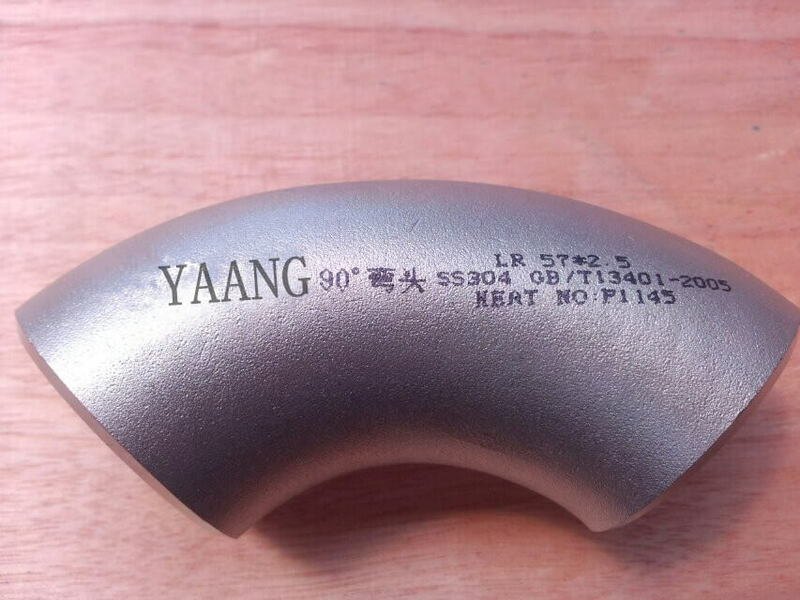 we can also produce other specifications according to customers' requirements . 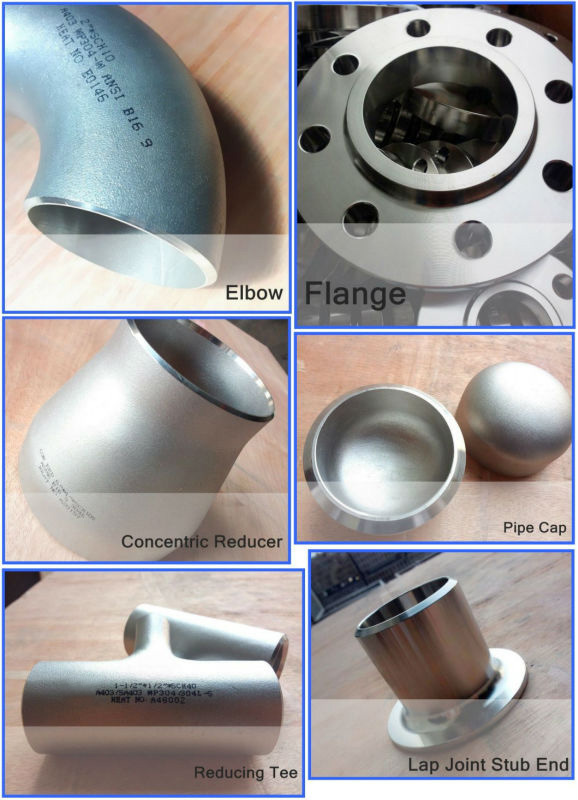 3) Wall thickness: SCH5S - SCH160S. HG/T21631, MSS SP - 43, DIN 2605, JIS B2313. 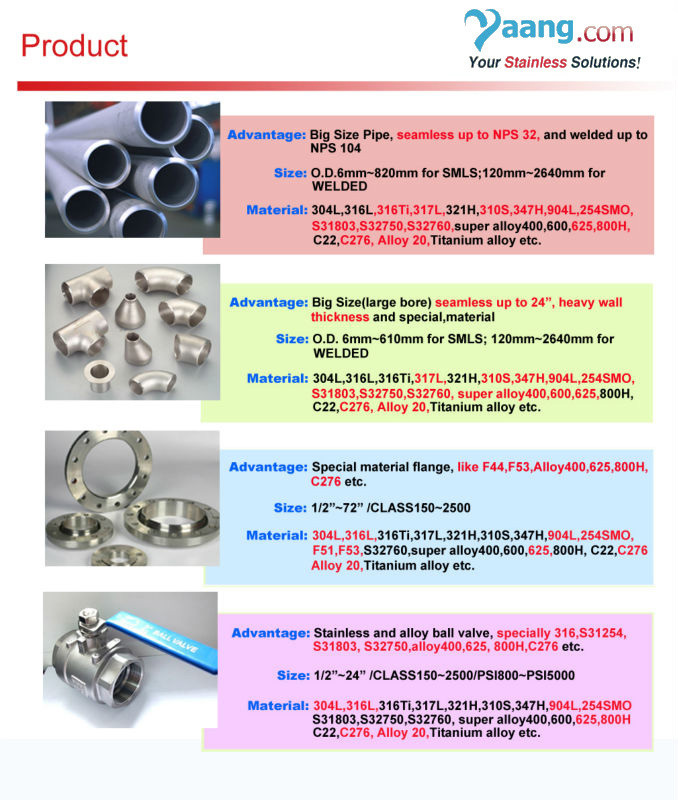 chemical, medical equipment, aviation, boiler heat exchanger, and other fields.